Falkin Associates represented the Construction Lender on this project. Acting as their subject matter expert and Construction Monitor, we kept the Lender up to date with monthly construction site visits and reported back to them with updated on Cost, Quality, and Schedule. 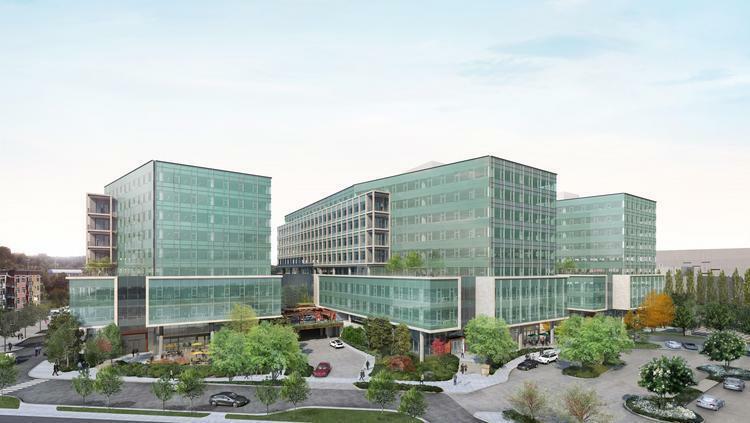 Located in the Southport Community on the south shore of Lake Washington in Renton, Washington which consists of 17.5 acres of waterfront property, the Southport Office Project will consist of three, 9-story office towers containing both Class A office space and retail space and a parking garage and will occupy 5.62 acres (244,807 square feet). 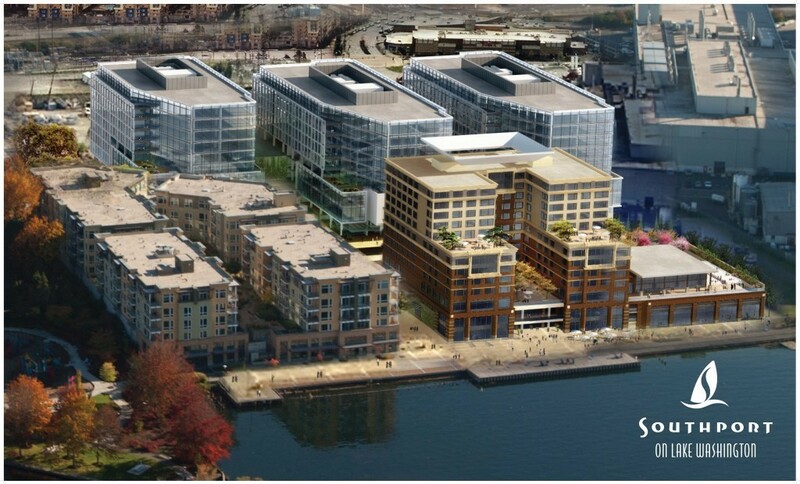 The office towers will rise above a mixed-use development with direct marine access and docking facility with a 200-foot dock outfitted with water and power. The large floor plates in each of the three (3) towers offer incredible flexibility ranging from 12,000 to 58,000 rentable square feet, including 724,520 gross square feet for Office use; 10,400 square feet of Retail use.